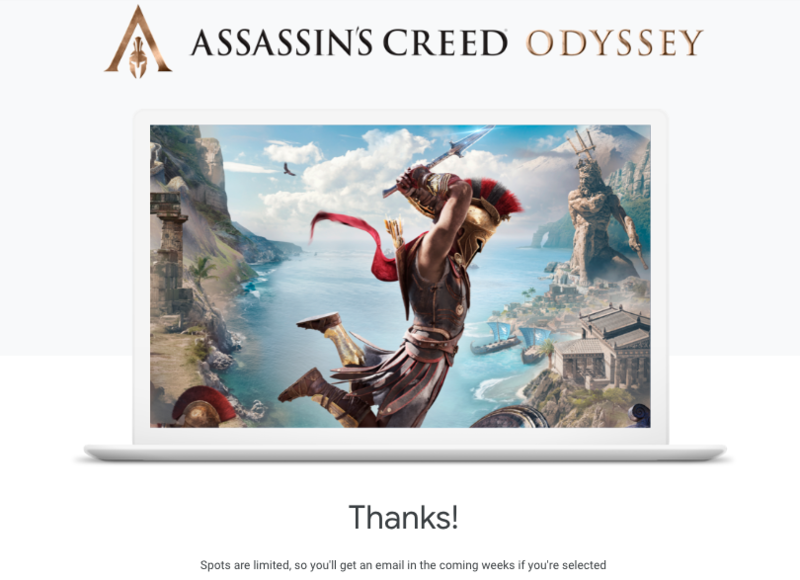 Google will stream the "Assassin's Creed Odyssey" video game to play directly from the Chrome web browser for its experimental game streaming service, called Project Stream. You'll be able to play the game from Chrome much like you would with a console or PC, except the visuals for the game and your controller inputs will be transmitted over the internet. Better yet, it'll be free. The catch: There are a limited number of spots for Project Stream. Google will let people play "Assassin's Creed Odyssey," one of the most-anticipated video games of the year, straight from the Google Chrome web browser for a new experimental service called Project Stream, the company announced on Monday. The game will be free-of-charge to play for the duration of the Project Stream test, which will end in mid-January. 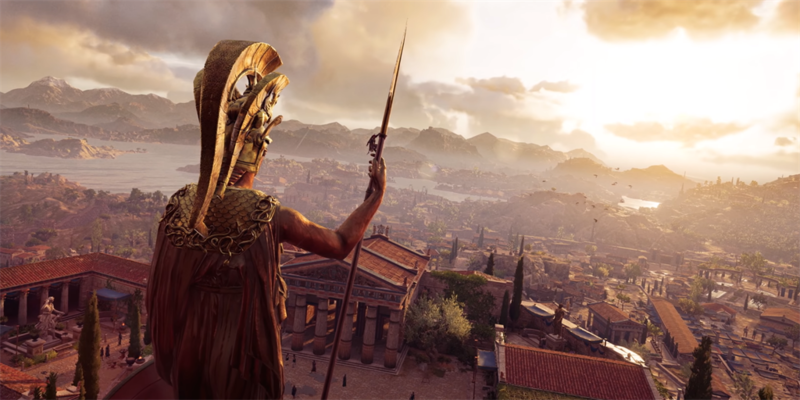 Normally, "Assassin's Creed Odyssey" requires an Xbox One, PlayStation 4, or reasonably powerful gaming PC to play. However, Google will be streaming the entire game's visuals, as well as you inputs from a controller or keyboard and mouse, over the internet. That means that, in theory, you can play it from any computer, no matter how powerful, as long as you have the Chrome browser installed. A quick recap on the game: "Assassin's Creed Odyssey," the latest in the blockbuster "Assassin's Creed" franchise, takes place in ancient Greece, during the times of Homeric myth. As the protagonist, one of the titular assassins, you fight a vast conspiracy across land and sea. To have a chance at being selected to participate in the project, you'll have to sign up for Project Stream via the project's website. Google notes that open spots are limited, and there's no guarantee of selection. 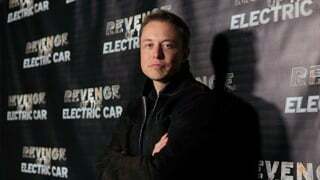 The company will send an email notification to those who are selected. To sign up, you'll need to be a US resident and 17 years old or older. You'll also need a computer, and 25 megabits per second of internet speed (Google can help test your connection to make sure you meet this mark). 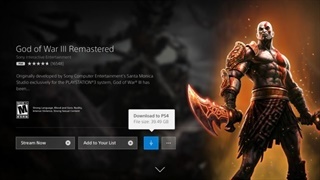 You'll need a good internet connection as the game will be streamed to your computer, much like how video is delivered from services like Netflix. But there's a little more to streaming a game than a movie. Not only does it need to show you the video feed in real-time; it needs to register your controller inputs at a speed fast enough to match the action on-screen. The game will be streamed at a 1080p full-HD resolution at 60 frames per second, so your internet connection need to be able to reliably carry a lot of data. If your computer can reliably stream Netflix videos in 4K ultra-HD resolution, you should be in the clear, per Netflix's own recommendation. Otherwise, any computer that can stream video should be up for the job. Google didn't specify exactly what computer you'd need, suggesting you could use a Mac, Windows 10 computer, or a Chromebook, just as long as you have a Google account, an account with Ubisoft (the game's publisher), and the Chrome web browser. Google's Project Stream service isn't the first of its kind. Nvidia is currently running a beta of its GeForce Now game streaming service. Another company called Shadow also offers a game streaming service that gives you access to a high-end computer in the cloud.